Your house is a never-ending work in progress. Regardless of how well it was constructed, eventually it will need maintenance, repairs, or updating. When you find yourself with home improvement, home repair, or home remodeling needs, Page Construction provides the services you need. 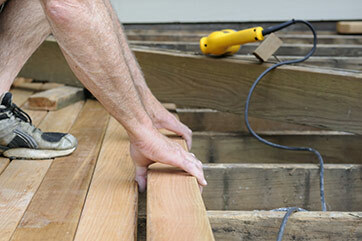 Page Construction is your one-stop shop for home construction and home remodeling services. While some companies specialize in a specific area of home improvement, we do it all. Page Construction can handle home improvement projects of all sizes and scopes, from minor home repairs and home maintenance to major overhauls and remodeling. Whether your home needs repairs, a fresh look, or you need more space, our goal is to help you create a better home that fits your specific needs and lifestyle. Page Construction also provides commercial services. 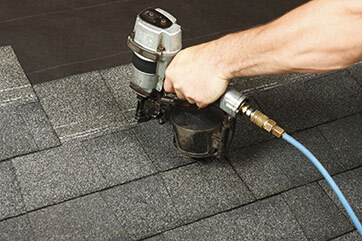 Our expert professionals have the experience and expertise to do the job right and provide outstanding results. In addition, we will take excellent care of your home, keeping the work site clean and keeping disruptions and inconvenience to a minimum. If you’re looking to remodel, add a room addition, replace your roof, add a new deck, or just need some home repairs, give Page Construction a call at 816-935-7645. 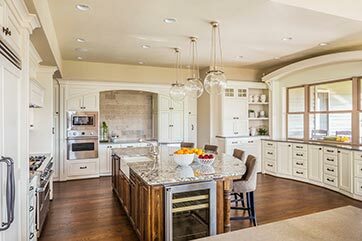 Remodeling services from Page Construction can give you the house you’ve always wanted, whether than means replacing cabinets and fixtures, adding a room addition, or anything in between. 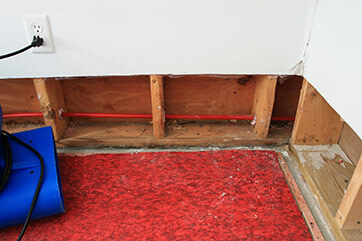 Page Construction offers restoration services for all types of fire damage, smoke damage, and water damage, whether the damage is contained to a single area or affects the entire home. If you’re looking to build a new deck, Page Construction can help you design and build a new deck that will let you enjoy the outdoors in style. Whether your roof needs work due to normal wear and tear or due to storm damage, Page Construction offers the roofing services you need to get your roof back in peak condition.